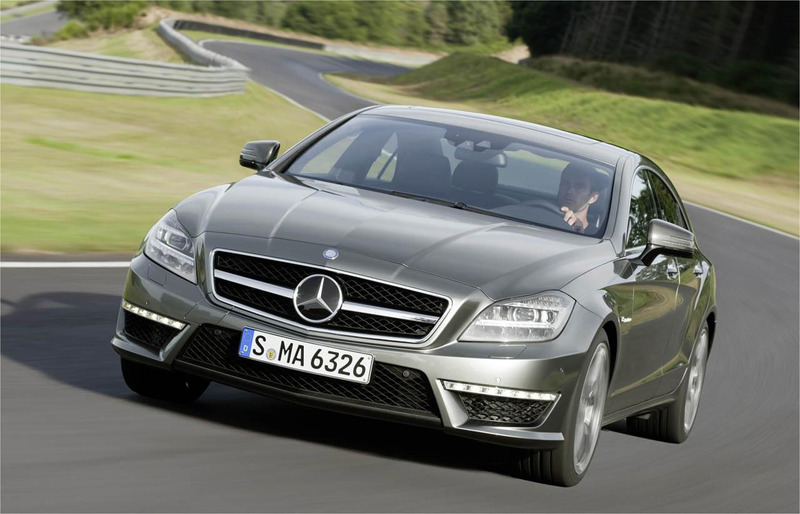 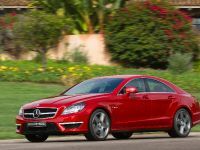 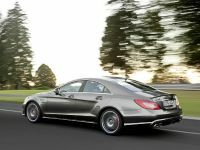 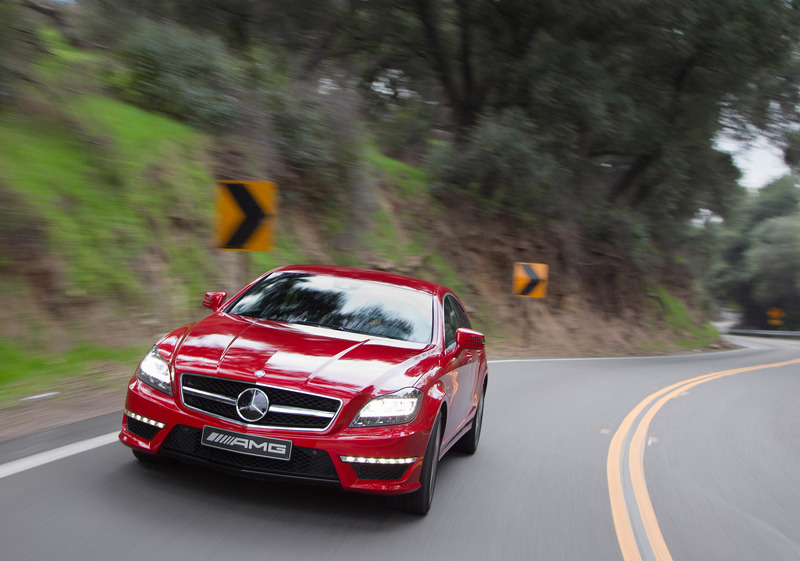 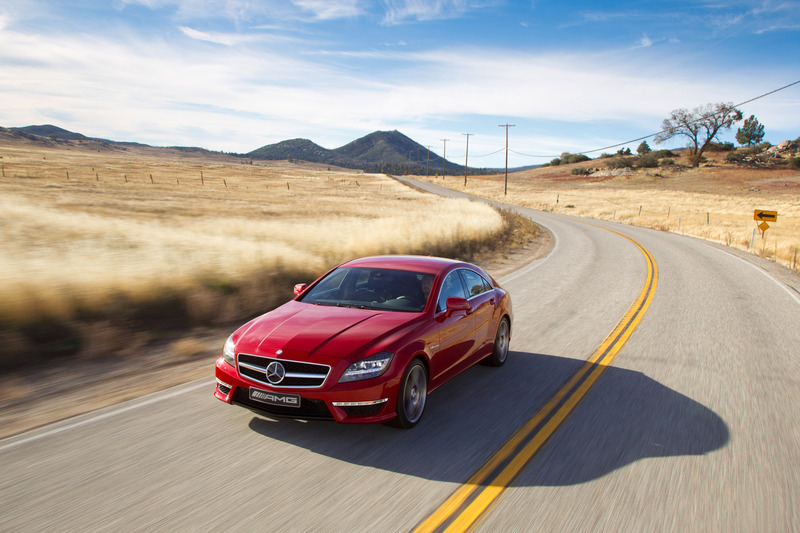 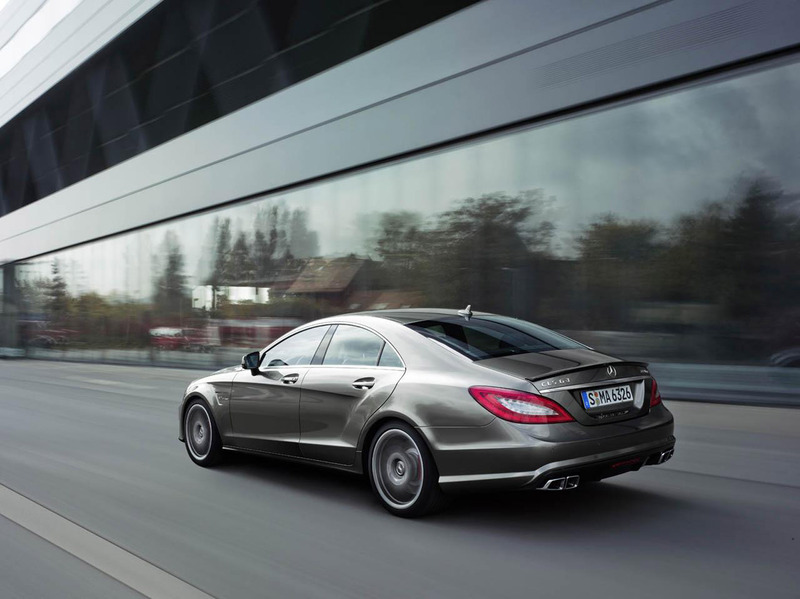 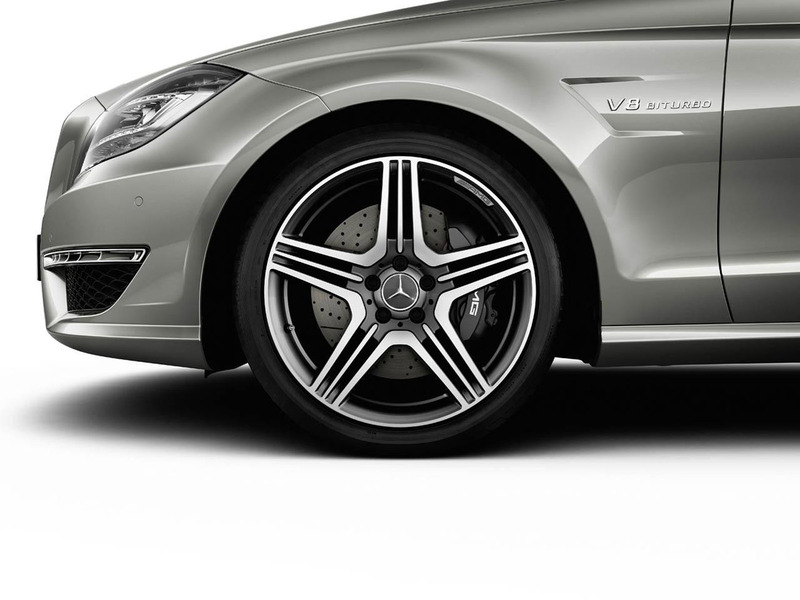 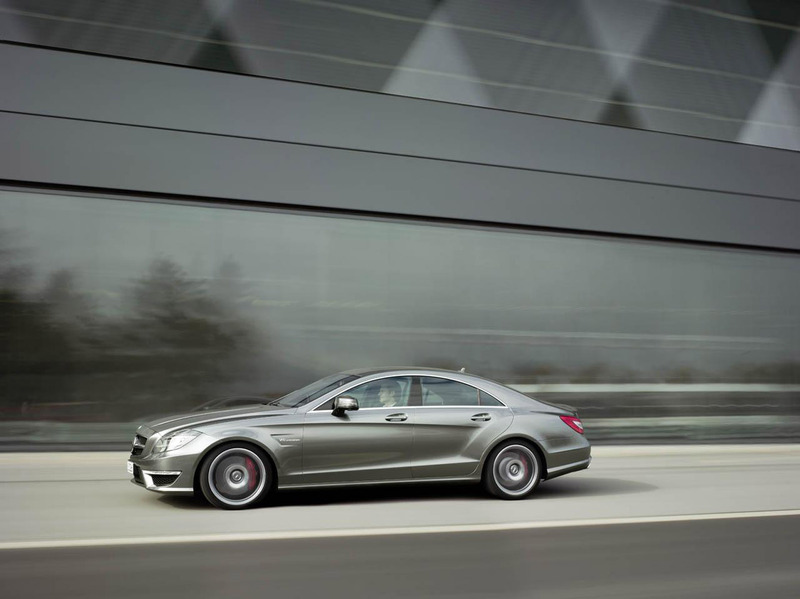 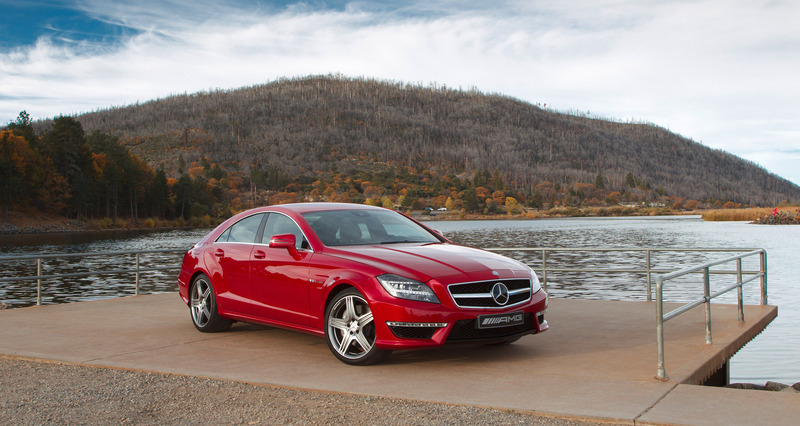 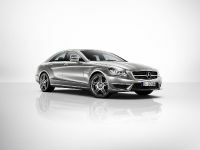 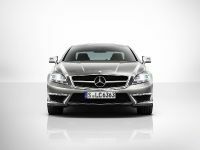 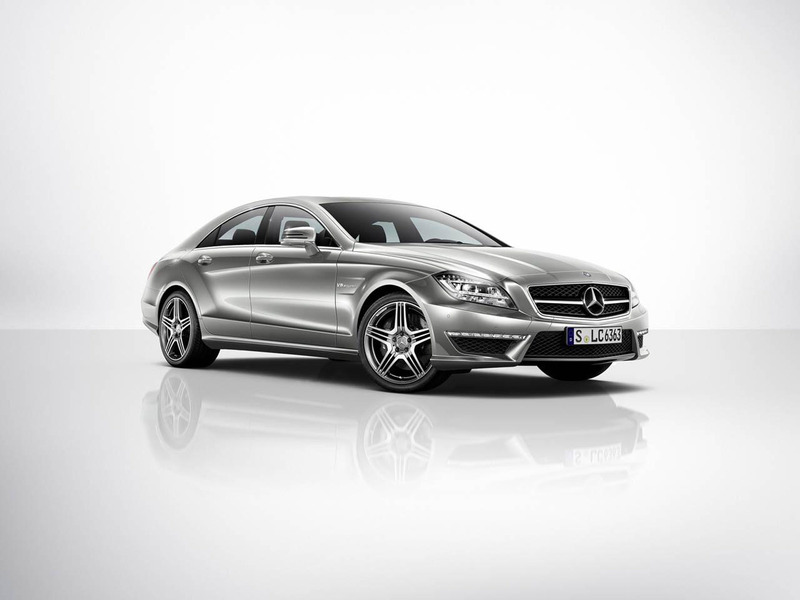 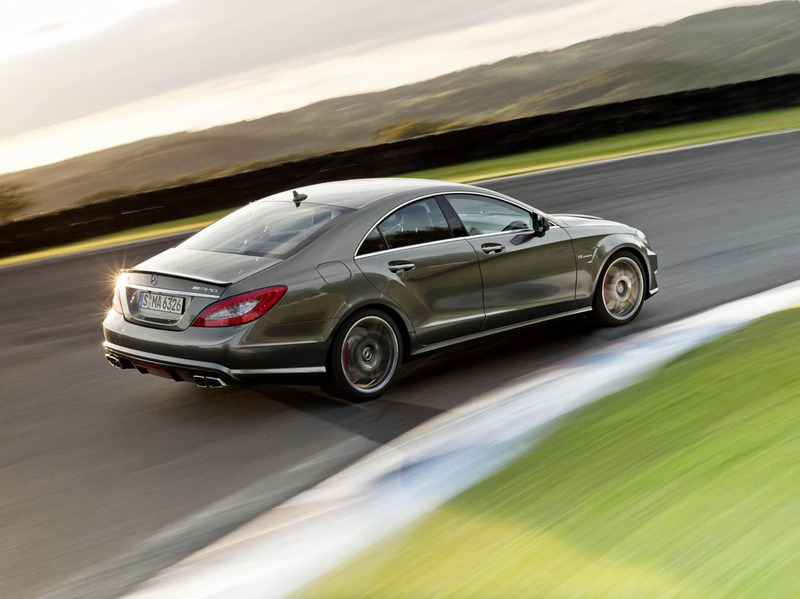 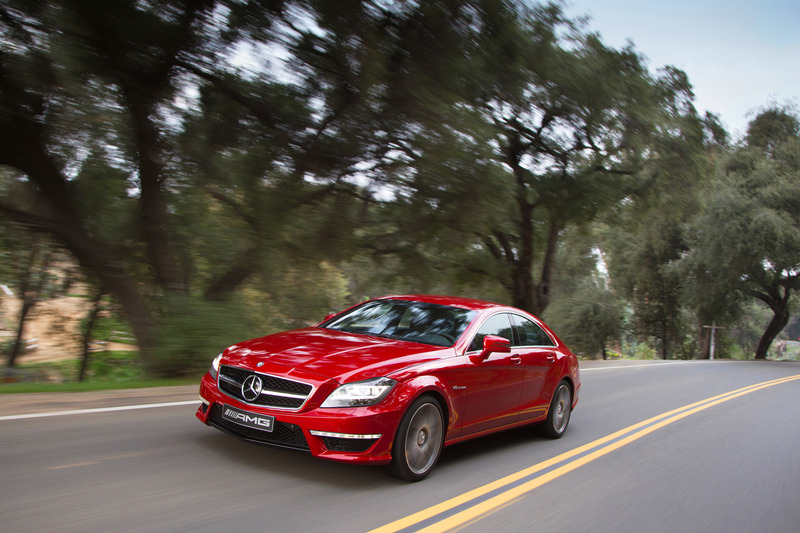 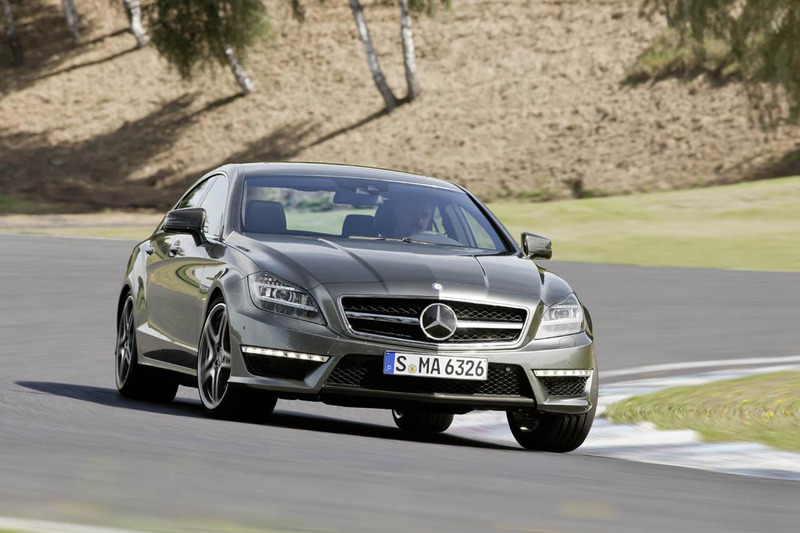 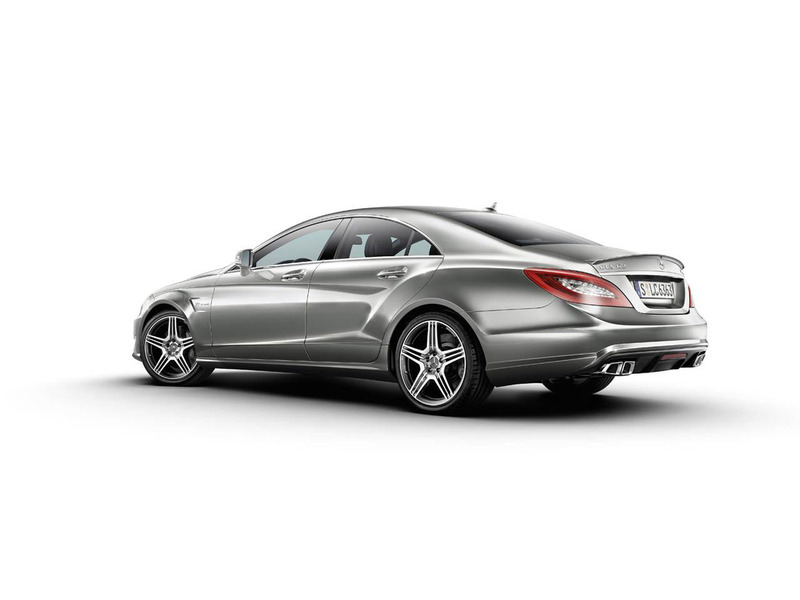 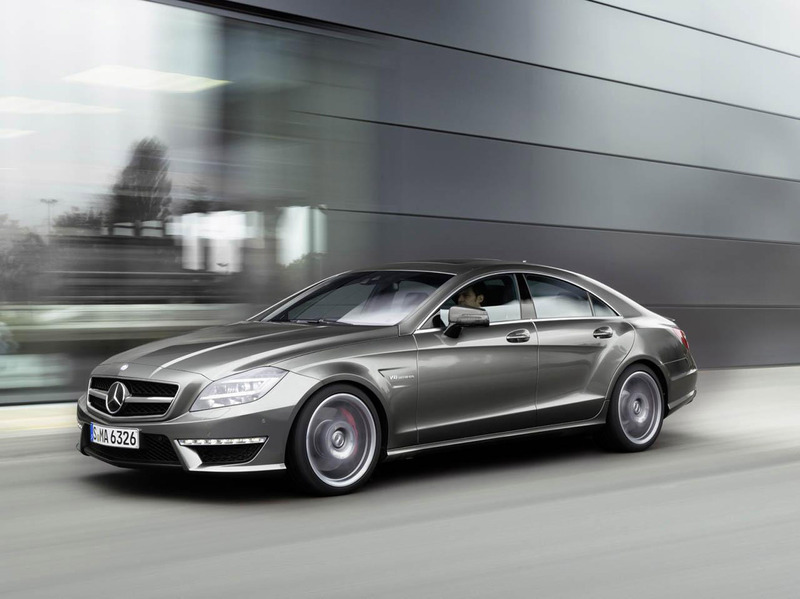 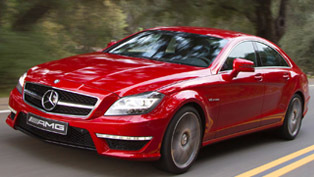 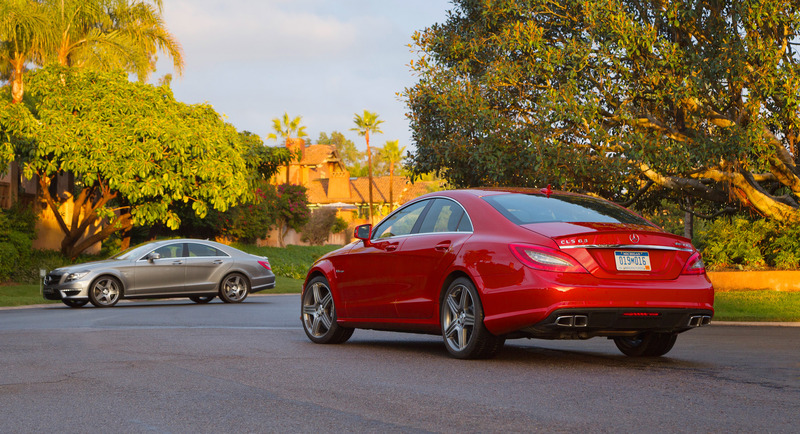 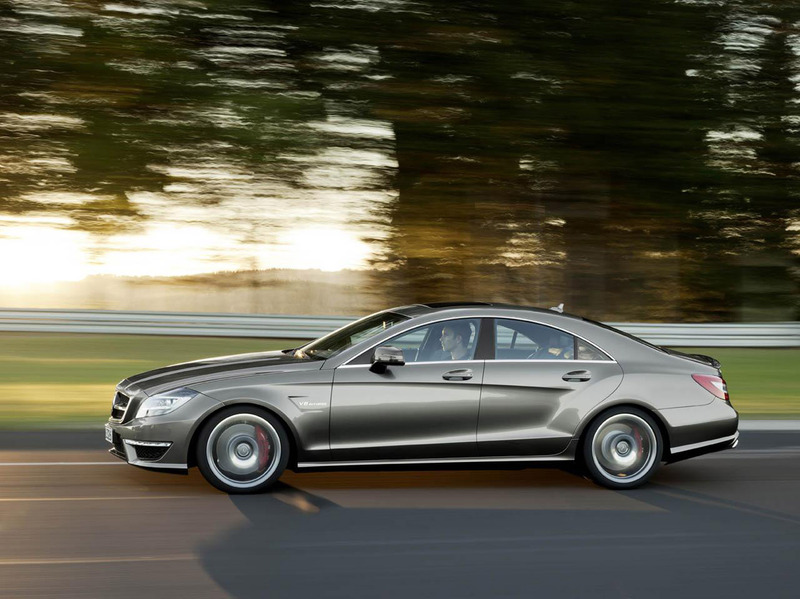 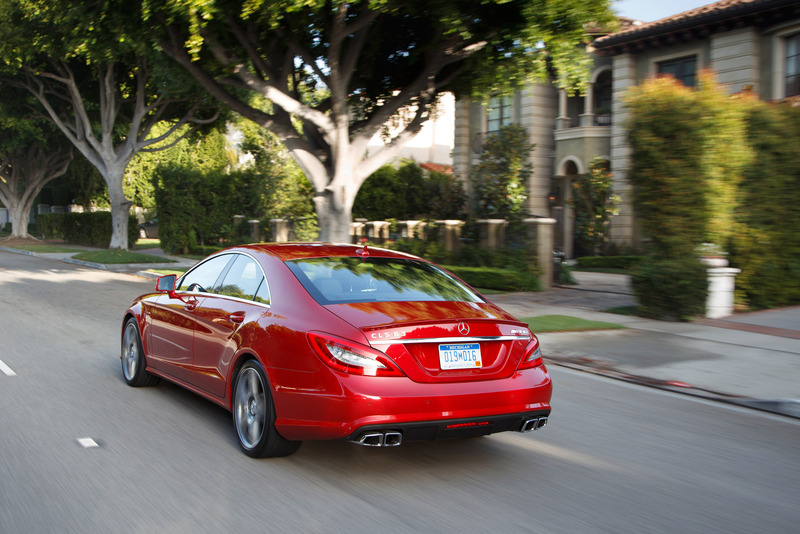 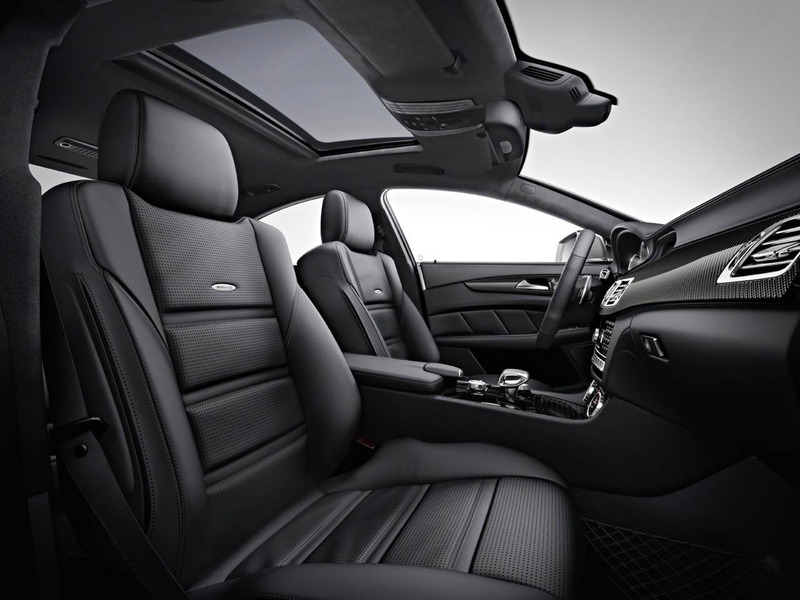 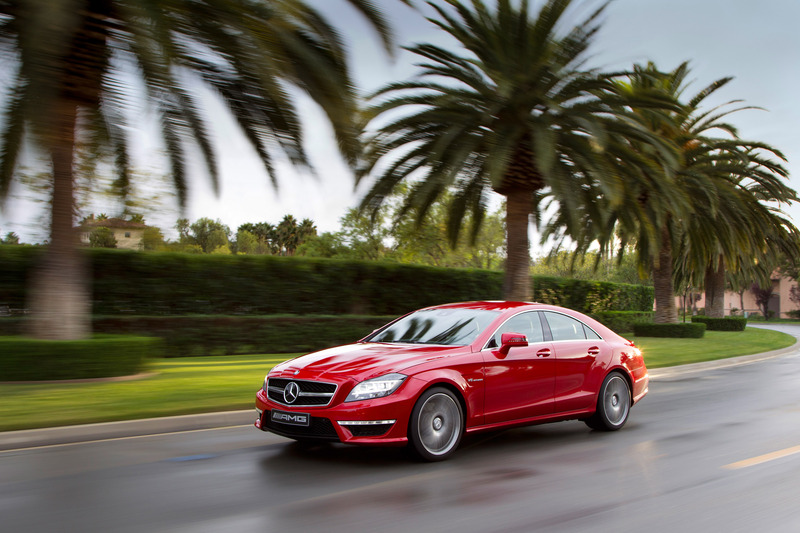 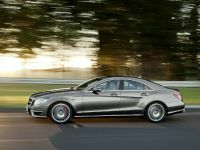 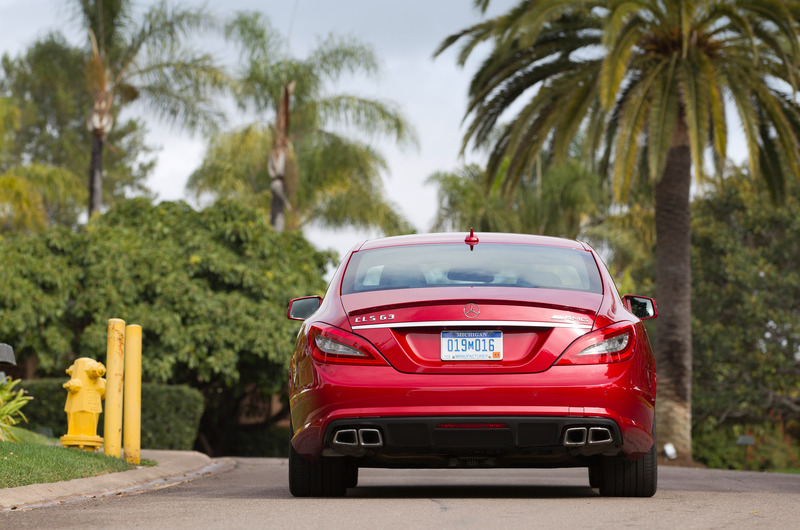 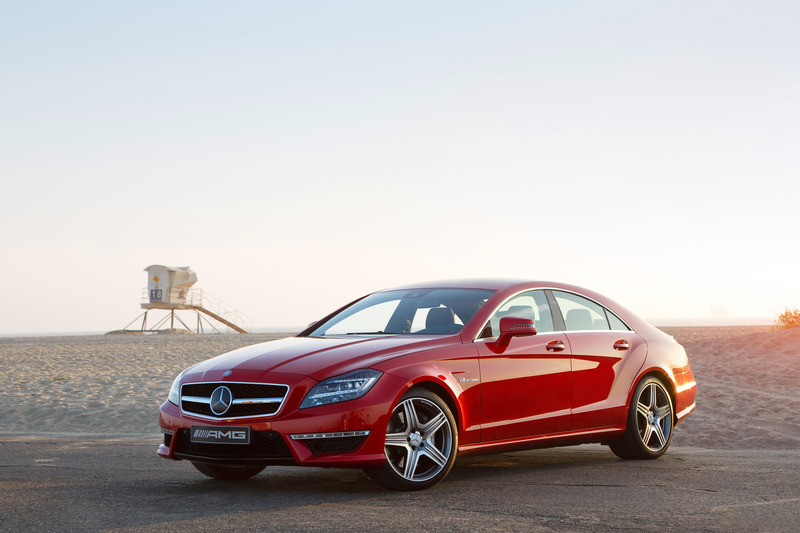 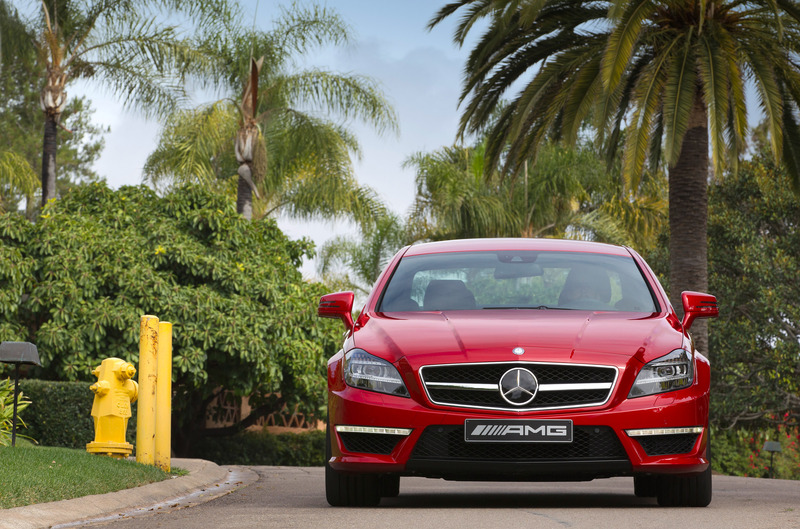 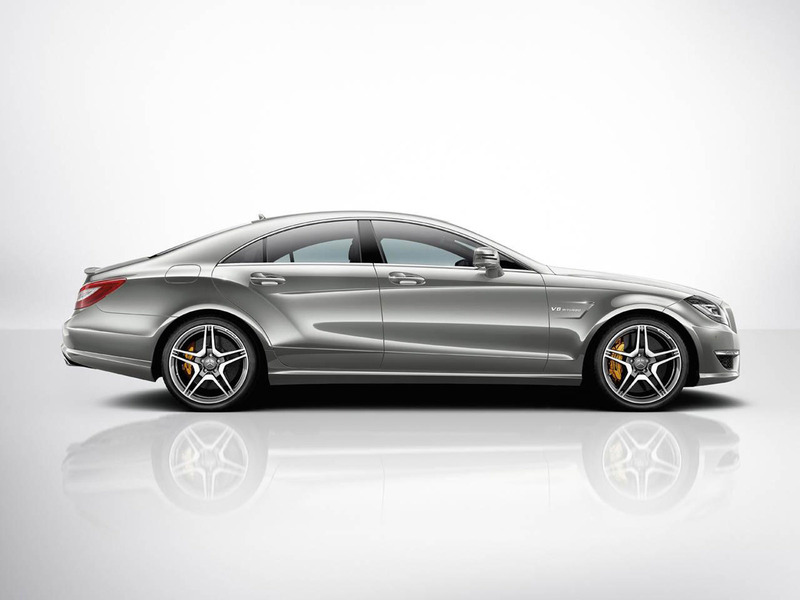 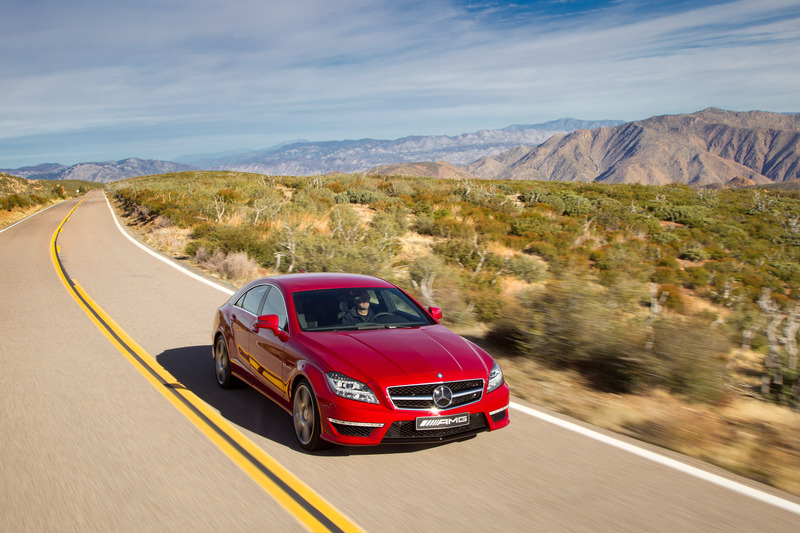 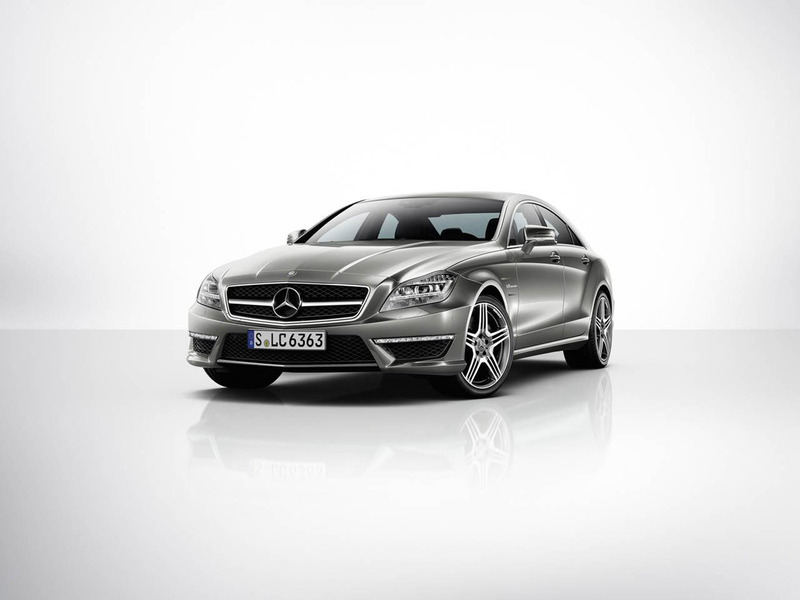 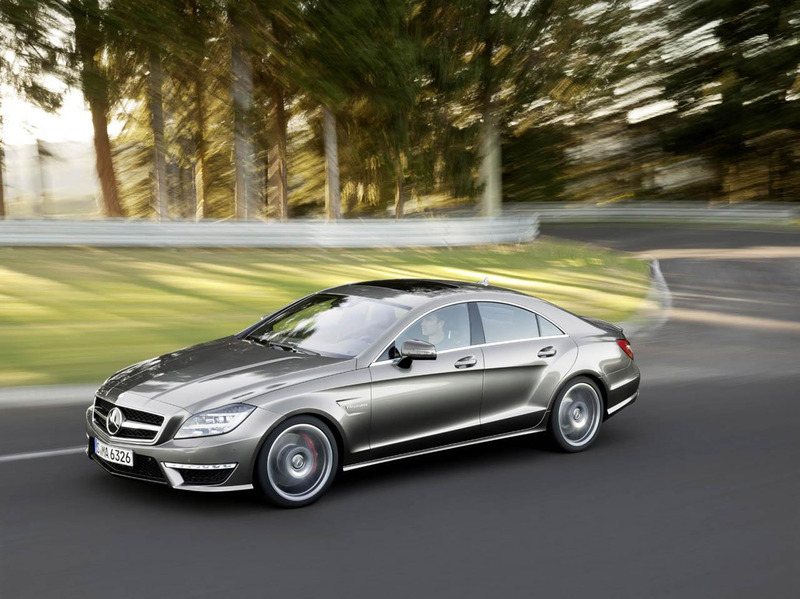 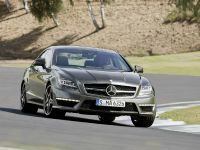 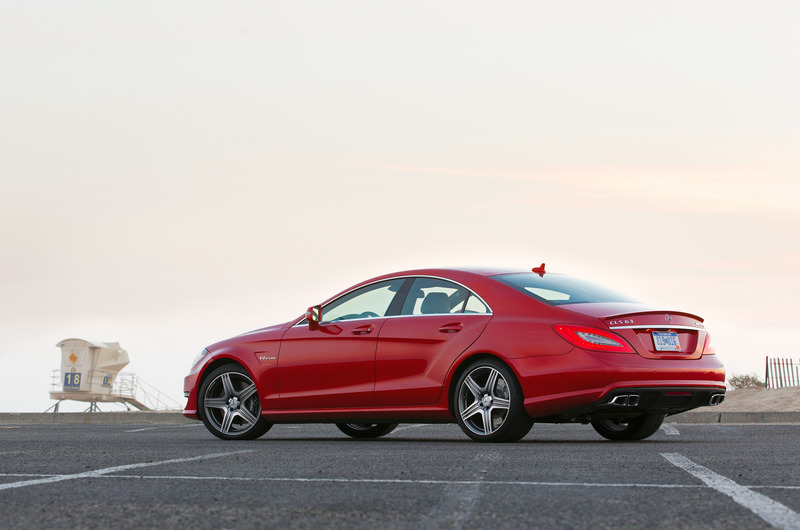 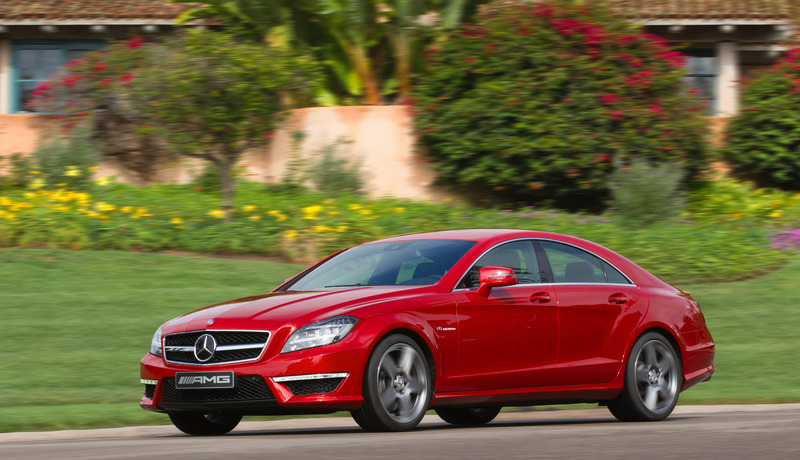 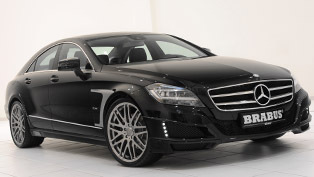 Mercedes Benz has announced the price list for CLS63 AMG at the EU market. 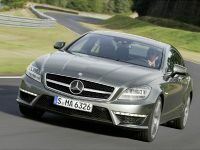 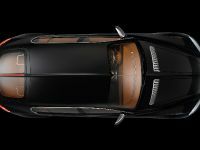 The 4-door coupe starts at 97 350 EURO excluding VAT. 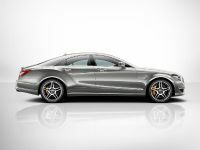 Still, the AMG performance package will cost you additional 6500 EURO, again without VAT. 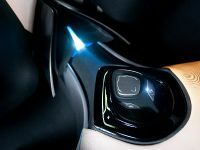 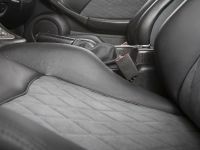 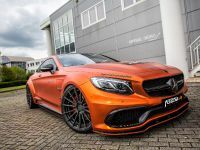 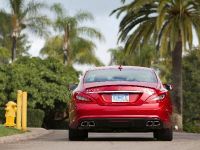 The package includes engine boost, a carbon fiber AMG spoiler lip on the boot lid, the AMG RIDE CONTROL Performance suspension, ceramic brakes and a LSD (Limited Slip Differential) with up to 40 lock. 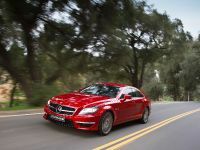 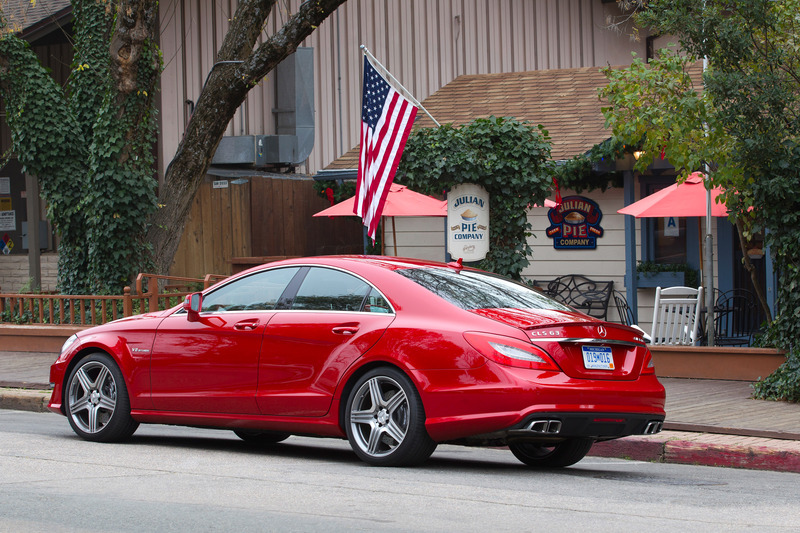 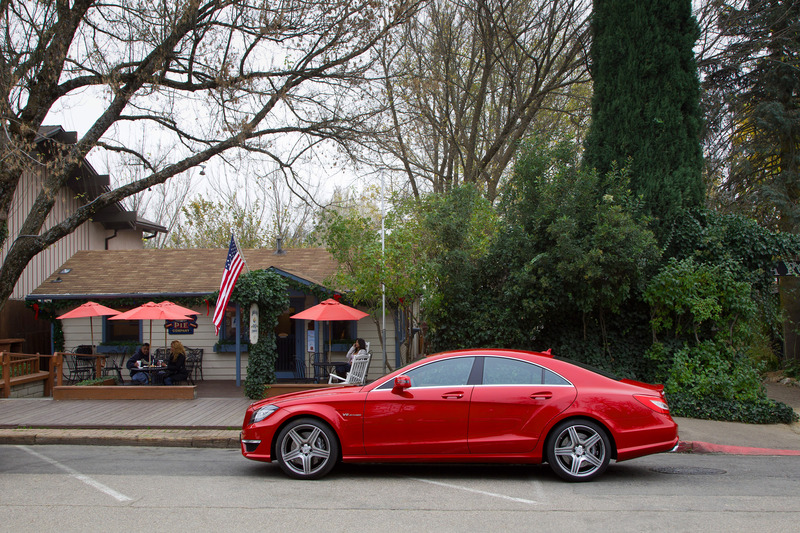 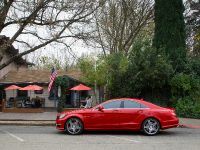 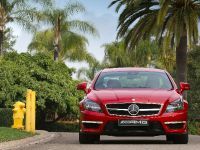 2012 CLS63 AMG is powered by 5.5 liter bi-turbo V8 with 525HP (386 kW) at 5250RPM and 700Nm of torque between 1750 and 5000RPM. 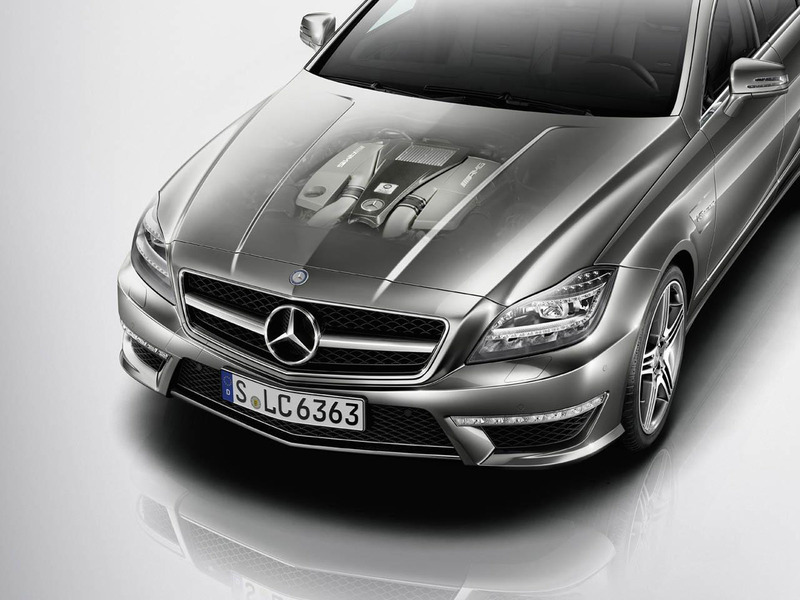 The performance package boosts the engine to whopping 557HP (410 kW) at 5750RPM and 800Nm between 2000 and 4500RPM. 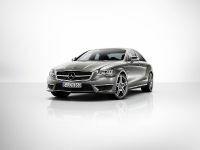 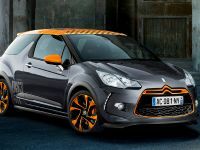 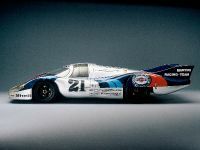 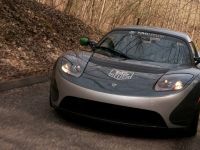 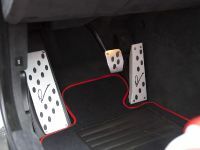 The acceleration is astonishing - 4.4 seconds to 100 km/h and 4.3 with the performance package. 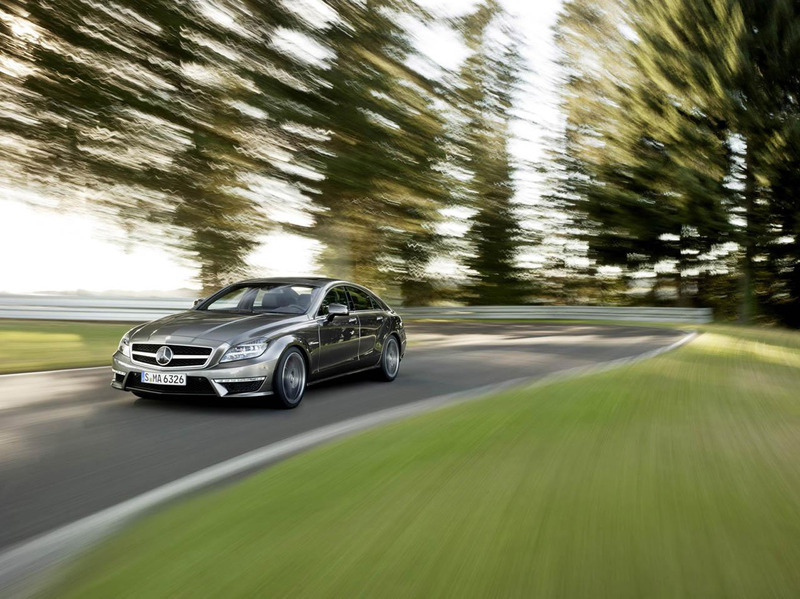 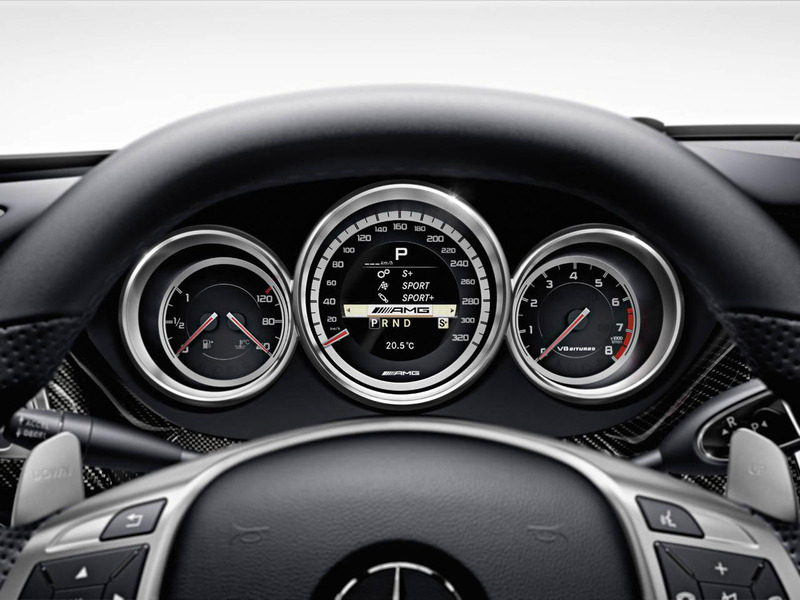 The top speed is electronically limited to 250 km/h, but with removing the limiter, CLS63 AMG will easily go over 300 km/h.